Restaurant Function Suite 7 luxury bedrooms Bar. We are a family owned and run establishment set in the picturesque town of Musselburgh offering the very best in Scottish hospitality. We are committed to delivering the very best in customer service and welcome locals and visitors alike with a friendly greeting. Whether you are looking for a romantic setting to dine, or just to celebrate special occasions such as Weddings, Christening, Parties or Funerals - we strive to deliver everything that our guests are looking for. 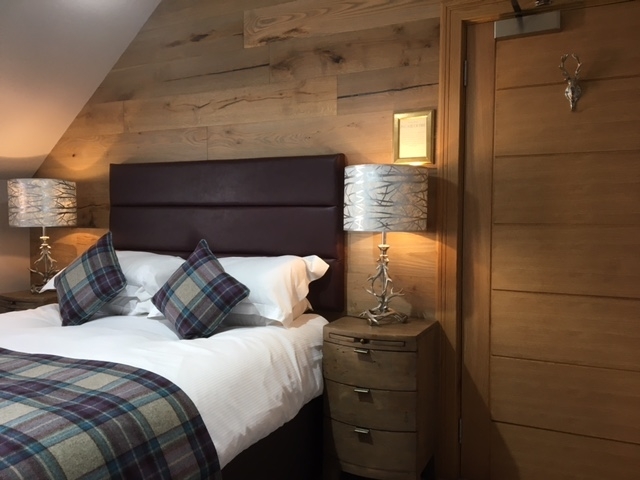 Recently we have added 7 superb Bedrooms to our hospitality offer which is some of the best accommodation available in the town.